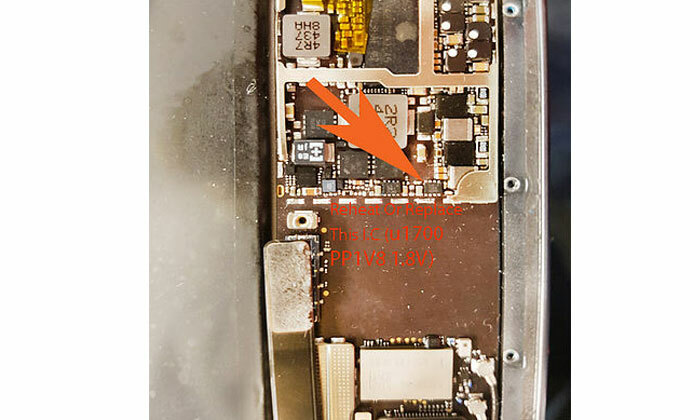 iPad Mini Touch Screen Not Working After Replacing Screen. iPad mini touch screen not working after replacing touch screen. so, I tried few screens but still was it same and then I did some diagnostic with logic board so I replace touch ic (Chip) and after that it start working. if someone had same issue replace this or tried reflow.